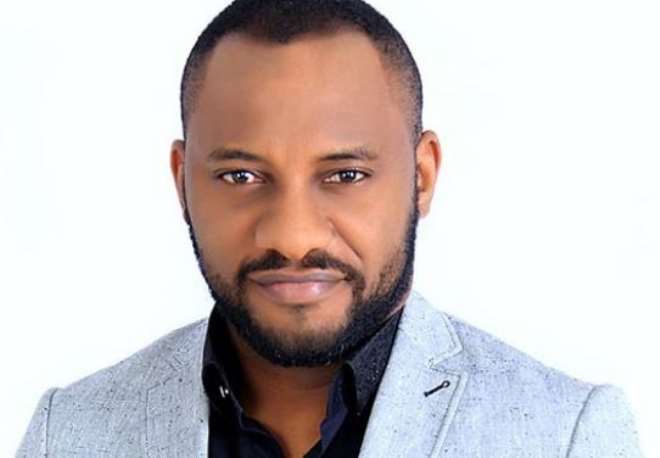 Nollywood actor, Yul Edochie, is gradually achieving his political ambition as he has just landed his first political appointment with the governor of Anambra state. Yul has just been made the Senior Special Adviser to the Governor of Anambra state, His Excellency Chief Dr Willie Obiano, on Creative and Entertainment Media. Throughout his tenure, Yul will see to every avenue at ensuring that he brings creative ideas to the table through entertainment which can attract investment and development in the state. It would be recalled that the actor had some months back contested for the seat of the governorship office of the state in a keenly contested election but was nowhere close to winning but his effort was well applauded by many who saw it as a morale boost for other youths.